Whether you are an adventurist on safari, a volunteer on a service project or vacationing, vaccinations prior to travel are very important. Wherever you travel destination is, let Nightingale GlobalVAX, a health Canada designated Yellow Fever Centre, be part of your travel plans. 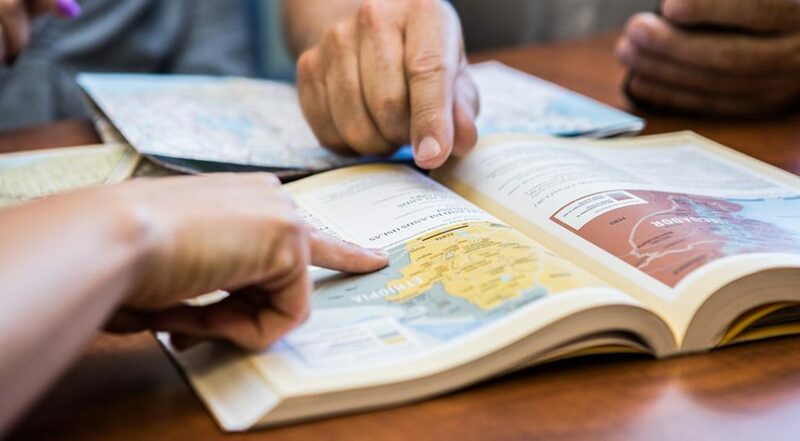 Our travel nurses are experts when it comes to reviewing your medical history in connection with your travel destinations and understanding the immunization requirements. There are a number of preventable illnesses when travelling outside of Canada that will insure you have a pleasing travel experience. Our team of registered travel nurses will review your immunization history to ensure your vaccinations are up to date. You may need additional vaccinations depending on the country of travel and the activities you have planned. We council you on your options, risks and benefits and offer a variety of travel products. 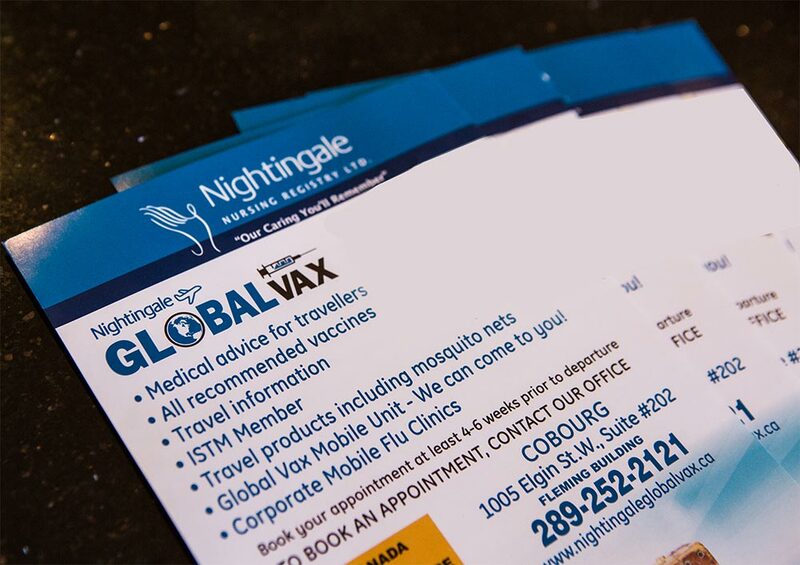 Book your travel consultation appointment and vaccinations 4-6 weeks prior to departure online at www.nightingaleglobalvax.ca or call us at 1-289-252-2121.